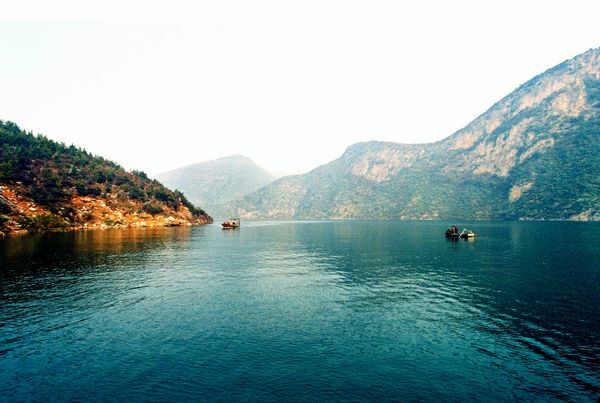 Dushan Mountain produces a great variety of jade with as many as over 30 colors. 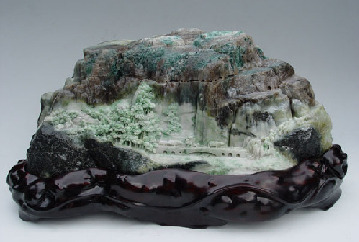 The jade, featuring bright colors, high hardness, fine gloss, delicate texture, and high transparency, is a superior raw material for jade carving. 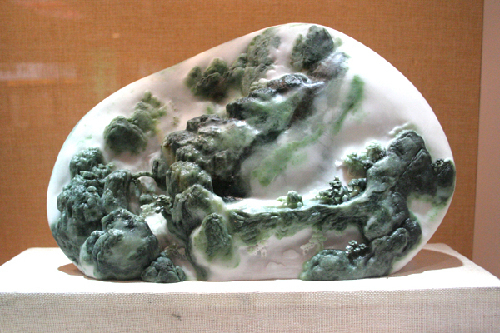 The industry of jade carving in Zhenping dates back to over 4,000 years ago. Nowadays, jade carving has become a pillar industry in Zhenping. The total population of the whole city was 11,709,000 at the end of 2013, a growth of 0.5 percent over the previous year. Religious culture in Nanyang goes back to ancient times. 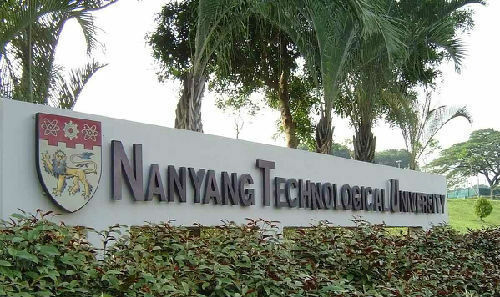 Buddhism, Taoism, Islam, Christianity and Catholicism are widespread in Nanyang. 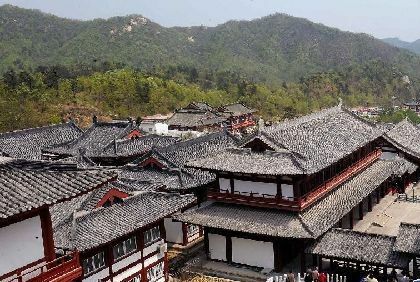 Nanyang has 13 national key cultural relic protection units, 94 provincial cultural relics protection units, 580 county (city)-level cultural relics protection units and 16 museums with different themes. 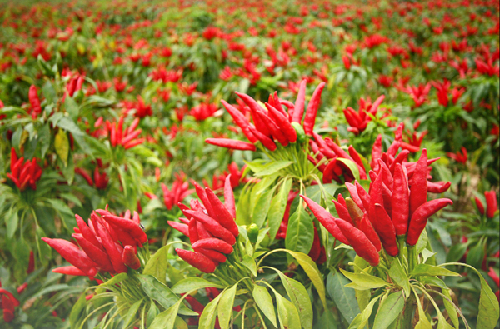 Nanyang is the biggest agricultural city in Henan province, with the largest land area and the most population. 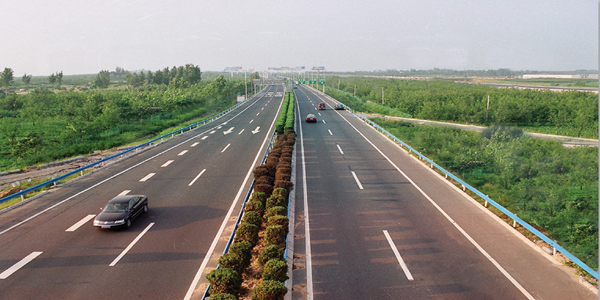 Nanyang enjoys a predominant geographic location with convenient transportation and advanced communication. 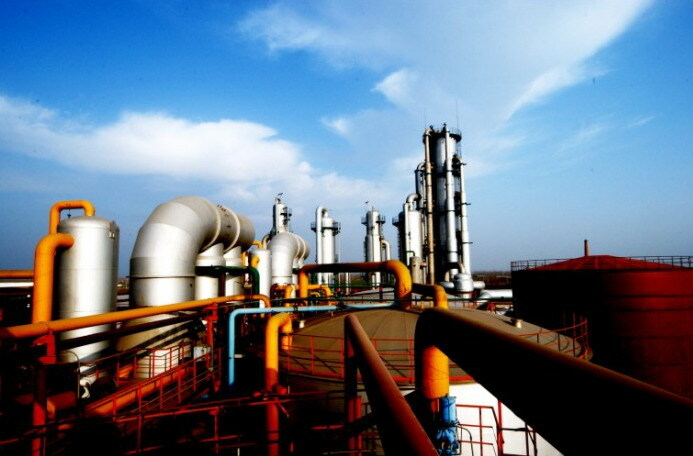 In 2013, the industrial added value for the whole year of the whole city was 111.01 billion yuan ($18.13 billion), increasing 12.9 percent from the previous year.